Strengths are the unique combination of talents, knowledge, and skills that every person possesses. People use these innate traits and abilities in their daily lives to complete their work, to relate with others, and to achieve their goals. However, most people don’t know what their strengths are or have the opportunity to use them to their advantage. Most successful people share a common trait: they understand their talents and they maximize them to achieve their full potential. 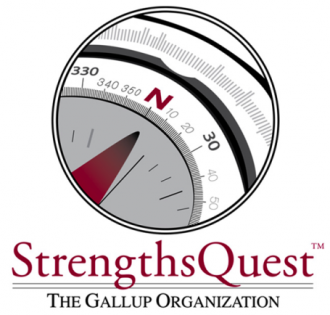 Gallup StrengthsFinder, rooted in many years of research, identifies the unique, natural talents of individuals and provides a common language to expand conversations about what is right with people. When mentors focus on strengths, mentees are more likely to look forward to spending time with them. 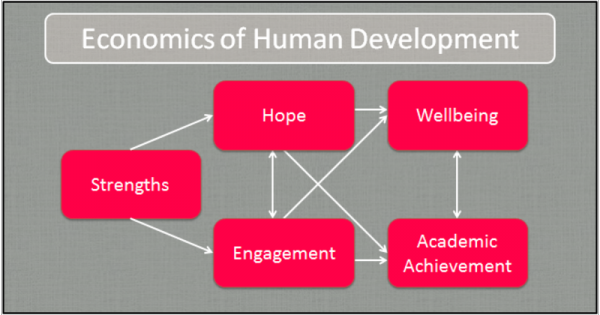 There is a positive correlation between a student’s looking forward to seeing their mentor and the student’s overall levels of hope, engagement in school, and wellbeing. 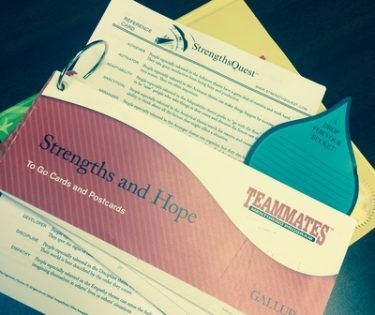 How Does TeamMates Use Strengths? Once a mentor and mentee are actively matched the mentor can choose to incorporate strengths. Mentors participate in a learning session on strengths and the mentee takes his or her survey at school – sharing the results with parents or guardians and the mentor. 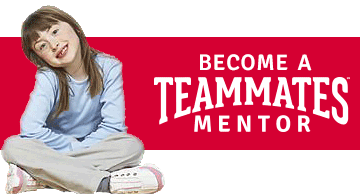 TeamMates staff provides strengths-based resources for mentors, mentees, coordinators, and parents – enabling mentors and mentees to continue learning through strengths-based discussions and activities. How Do I Start Strengths? 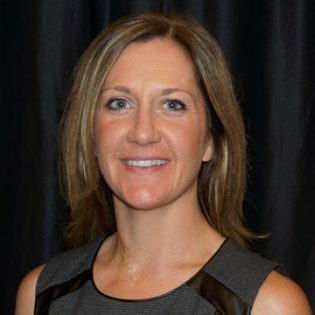 All strengths-based training and resources are provided by TeamMates Match Support Specialist Allyson Horne, a Gallup Certified Strengths Based Educator. To start strengths or for additional resources, contact Allyson Horne.